Christine Lindsay, Writer and Motivational Speaker: An Interview of . . . me? Keli Gwyn has made my month, maybe my year. 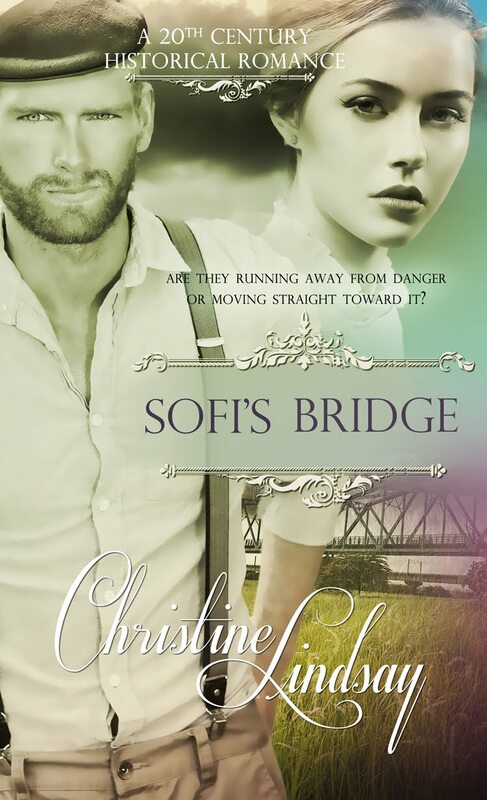 This generous and talented writer has included me--Christine--in her list of published and unpublished authors on her blog, and taken me through a very professional interview. Makes me feel like a writer, by jove!!! Just click on Romance Writers on the Journey to read the interview. Yes, yes, I know, it's all about me, but who knows it might not be a total bore. 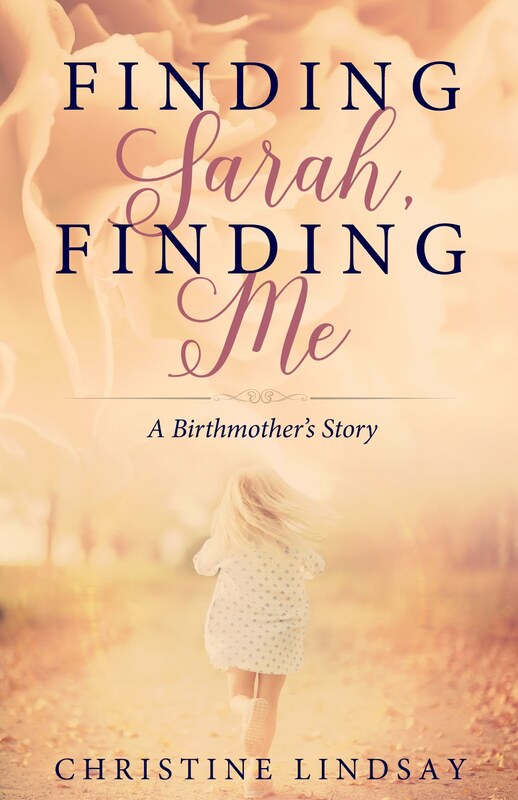 And if you have time after that, take a look at the first chapter of my true-life birthmother story (directly below this posting called 'Secret Places') that my three kids, Lana, Kyle and Rob, and my birthdaughter, Sarah, encouraged me to share on the web. Perhaps it will encourage someone who's pregnant, unmarried, and scared. And a great big thank you to Keli, for interviewing me. I found in her a kindred spirit--one who also received accolades from her relatives when as a child she wrote long, long missives, and when they were received were often referred to as her novels.